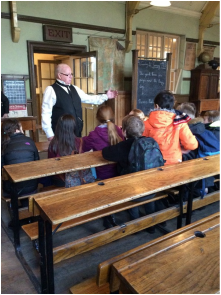 On Thursday 21st January, Year 6 went on a full day visit to Beamish Museum as part of our current Humanities topic ‘Crime and punishment across the ages’. 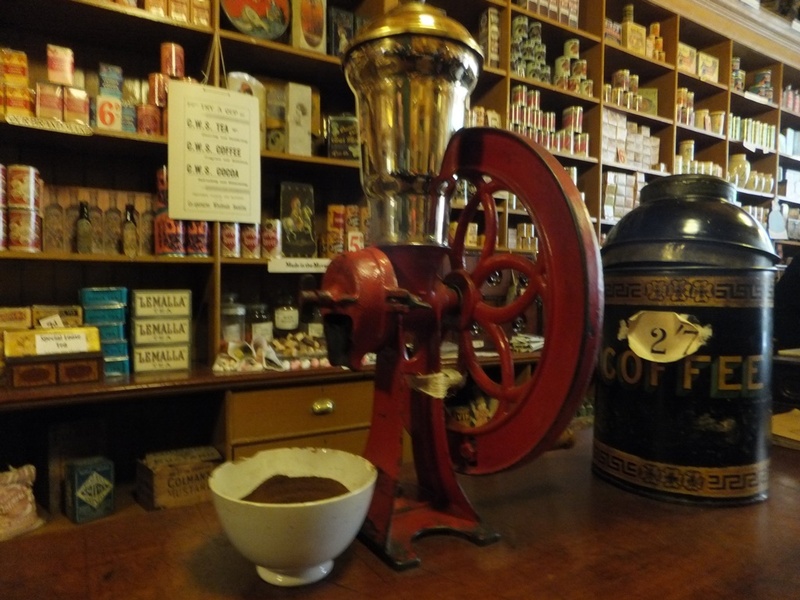 The day was very enjoyable with a range of activities planned for us thanks to the education team at Beamish. We found out more about the life of the local quilter - Joseph Hedley (a.k.a. - Joe the Quilter). 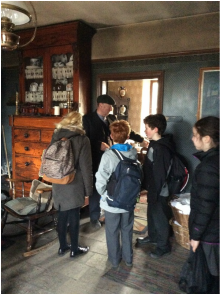 We were also actively involved in the investigation into his brutal murder, with some great live acting from Beamish museum. It was great to see the children investigating and interrogating the suspects as well as using evidence to support their conclusions. The final outcome was surprising with many culprits having the finger pointed at them! Look out for further updates about our work related to Joe the Quilter. Children will very soon be working as part of their Art & Textile lessons to create our very own quilt in school which we hope will make it into the display at Beamish later in the summer term.